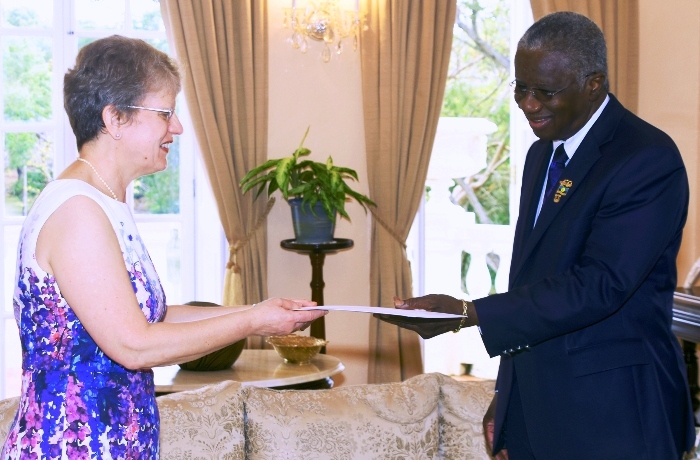 The Governments of Barbados and Japan are exploring ways of forming stronger bilateral relations, especially in the areas of youth development, disaster preparedness, and sports development. During a recent courtesy call with Japan’s Parliamentary Vice-Minister of Foreign Affairs, Shunsuke Takei, Minister of Culture, Sports and Youth, Stephen Lashley, expressed interest in creating opportunities for the youth of both countries to share experiences and expertise. 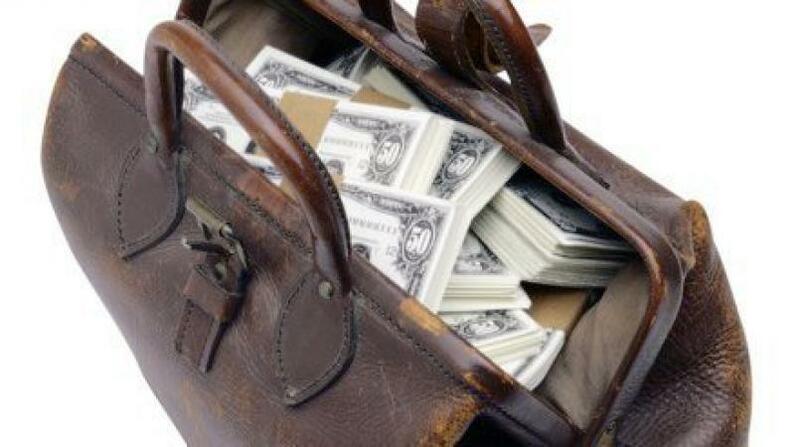 He suggested that this could be achieved through a youth innovation centre, which would be located in Barbados. The Minister noted that with Japan’s expertise in technology, a youth innovation centre would be very useful to young Barbadian entrepreneurs, especially those in the Ministry’s Social Identity and Integrated Upliftment Strategy Project. 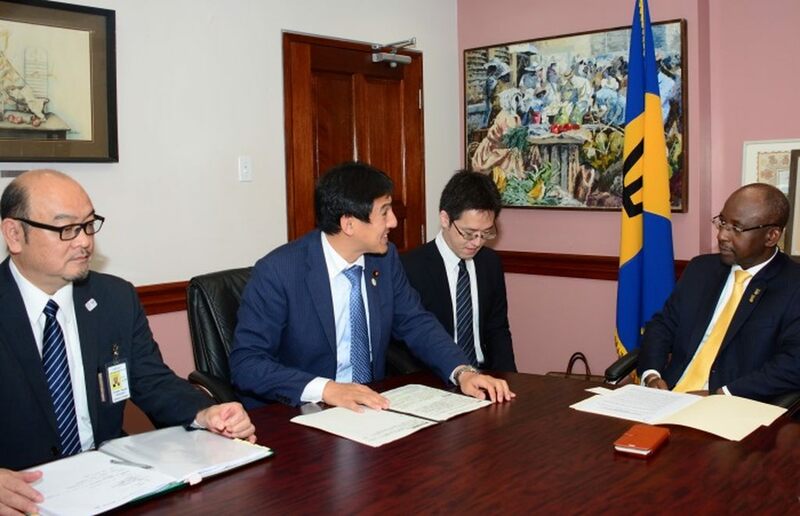 He also expressed his interest in collaborating with key players in the Japanese film industry in order to encourage filmmakers there to consider Barbados as a worthwhile location for filmmaking. In the area of sports, Mr. Lashley noted that with Japan hosting the 2020 Olympics, there was an opportunity for a sports conference to be held in Barbados to target coaches within the region and update persons on the progress of the games to be held in Tokyo. In addition, he took the opportunity to thank the Government of Japan for its donation of judo gi’s and mats to the Barbados Judo Association. Vice Minister Takei stated that Japan would like to continue cultural and sports exchanges, as well as people-to-people exchanges. To that end, he said that Japan was interested in promoting an inter-university exchange programme. 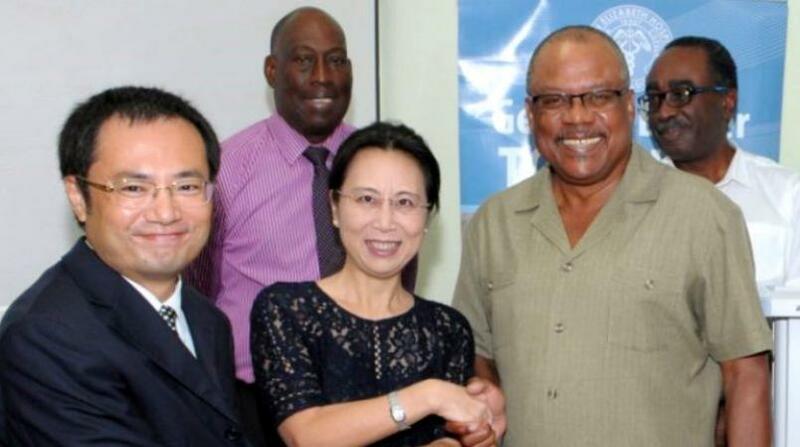 He also disclosed that Japan was interested in supporting Barbados’ disaster management readiness. A Japanese Embassy was established in Barbados in January 2016, the year both nations celebrated 50 years of diplomatic relations.